Have you ever been watching a cartoon/anime/video game/commercial/movie trailer and thought to yourself… Hey, I know that voice! 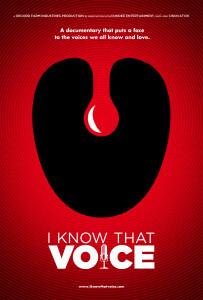 That voice, if you didn’t know already is connected to a human body sitting in a booth somewhere in Los Angeles and that body is fascinating. John DiMaggio, known for such voices as Bender from Futurama and Jake the Dog from Adventure Time, wanted to celebrate and document the varied talent and effort that Voice Actors put into their work. The film simply allows them to talk, strangely something Voice Actors like to do, and over the course of the 1hr 30min runtime you get to put a face to that voice you are always hearing. The film gives you a greater appreciation for the work that they do and the effort they put into each roll. They show and explain how Voice Acting is more than talking with a funny voice or accent; really breaking down how Voice Acting is different from stage or film acting. The real attraction is the cast of characters whose voices grace our ears. All of them are passionate about their work and proud of their skills, but you get the sense that the community is fun, tight-nit, and humble – there is little ego on display. The film takes some time to develop, introducing viewers to people but not really establishing who they are; sort of just throwing viewers into the deep end to figure things out themselves. Overtime however you get a sense of who each person is and what they do or more aptly who they voice. If you are a fan of cartoons, anime, video games, or voice work in general I highly recommend I Know That Voice. 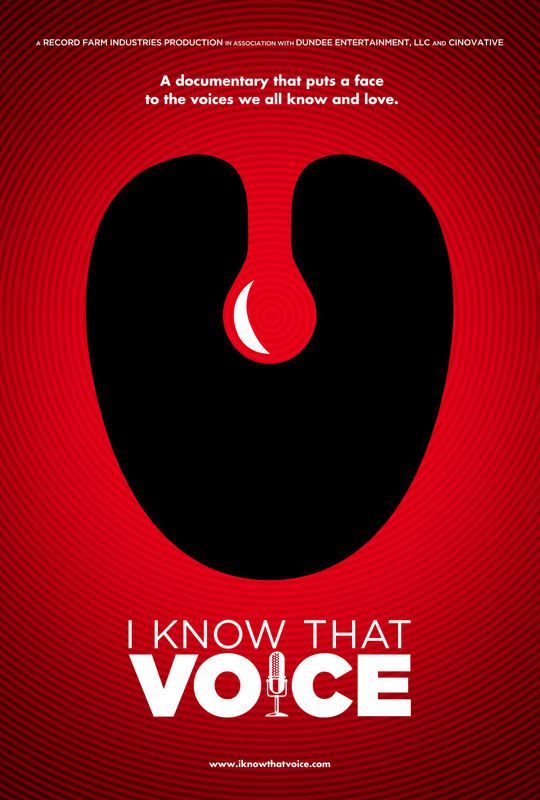 Its on Netflix and you’ll be talking funny for a week just to see if you have what it takes to a Voice Actor. Previous PostPrevious It Is The End Of An Era: The Soup Has Been Canceled! Next PostNext Spending The Weekend With Jessica Jones!